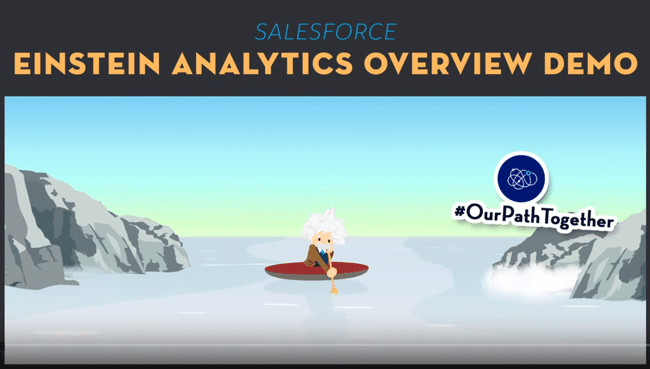 Are you seeking help or a consultant for your Salesforce Einstein implementation? Our consulting service focuses on embedding Einstein into your day-to-day decisions. 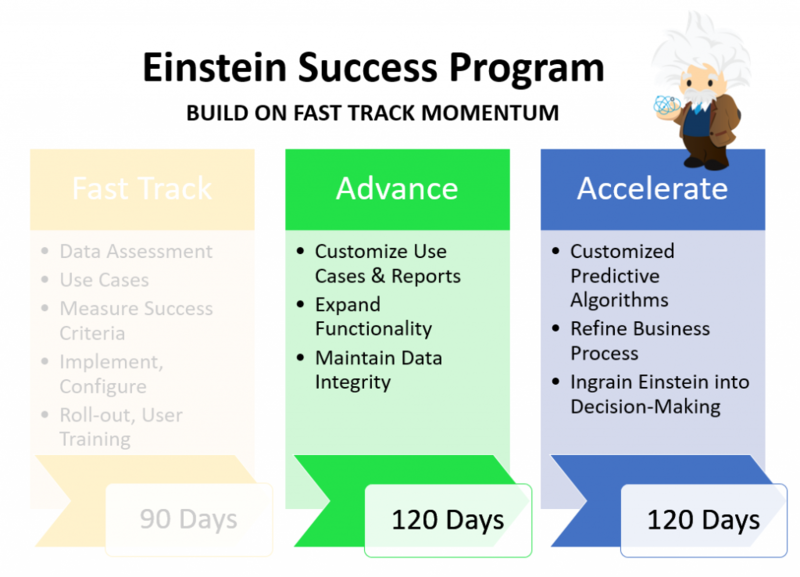 To get you running quickly, our 90-Day Fast Track implementation uses Einstein’s pre-built templates, apps, and data integrations in Salesforce. 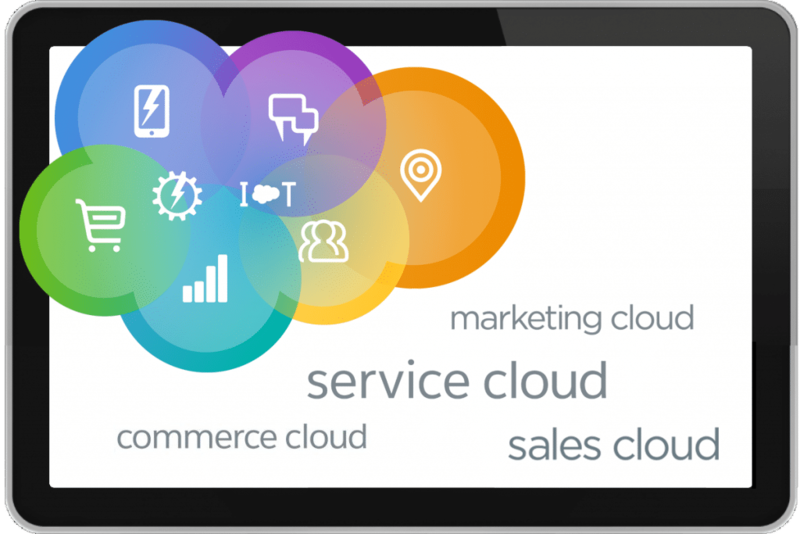 We do the heavy lifting so Einstein is easy for your Salesforce users. The result: High adoption and utilization for the fastest time to ROI. With Fast Track, we can get you started within 90 days with pre-built templates. 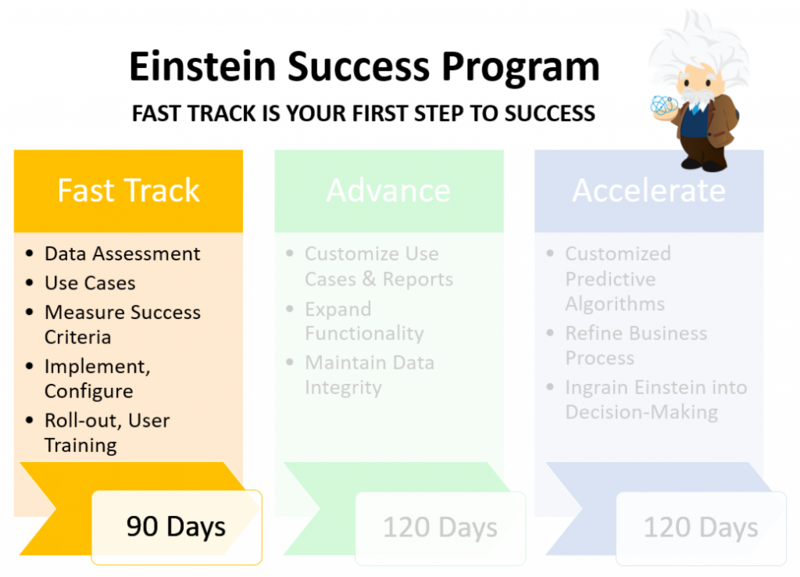 With the Success Program consulting, we customize Salesforce Einstein for your unique needs. Once you’re up and running with Fast Track, we map out the next steps to maximize your investment in Einstein. In the Advance phase, we customize use cases and reports, add functionality for users, and maintain data integrity. In the Accelerate phase, we improve data and predictive algorithms, refine business processes, and make Einstein valuable for your specific decision-making requirements. Why Choose Valgen as Your Einstein Implementation Partner? Valgen is a Registered Salesforce Consulting Partner with knowledge and skills unique to implementing Einstein. Our sole focus is advanced analytics to serve your business strategy. We have an in-house, inter-disciplinary team of Salesforce admins, data quality experts, and AI and statistical developers who work together on your project. And if you are in high tech, automotive/fleet, financial services or B2B – we have industry knowledge and we speak your language. 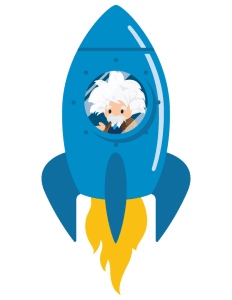 Let's make your Salesforce Einstein implementation take off!